It was the penultimate day of our holiday. We took a train leaving from Munich, heading towards GarmischPartenkirchen in less than 90 minutes from where we connected to the Top of Germany – Zugspitze which is at a height of 2964 metres and can be reached by a cogwheel train or the glacier and Eibsee cable cars. We arrived at the GarmischPartenkirchen, a very popular summer and winter destination located at the foothills of Germany’s highest mountain – the Zugspitze, an ideal base for Alpine tours, skiing enthusiasts and also hostto the New Year’s ski jumping event held as part of the Four Hills Tournament for 44 years. From the railway station, we took a 4-minute stroll to the Eibsee Aerial Tramway to take the Cable Car to the German side of the mountain. 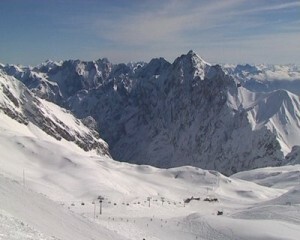 You can also visit the Zugspitze from the Austrian side, as the mountain is located on the border of Austria and Germany. On the German side, is the town of Grainau in the district of GarmischPartenkirchen whereas on the Austrian side, there is the town of Ehrwald in Tyrol.Hikers can hike alongside the glacier from the Zugspitze Plateau in 45 minutes or reach the summit in 4 minutes by taking the Glacier cable car. Once on top, you can get a 360-degree panoramic view of over 400 peaks across 4 countries – Austria, Italy, Switzerland and Germany and you can do a visa-free border crossing on top of Zugspitze from the German side to the Tyrol side in Austria. 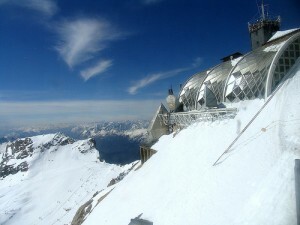 At 2962 metres, you can enjoy some traditional Bavarian delicacies in Germany’s highest beer garden. 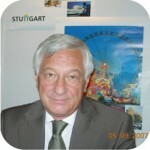 There is also Germany’s highest internet terminal from where you can send free e-cards to anywhere in the world. The restaurant is known as Panorama Lounge 2962 and you can get stunning views besides enjoying some fine cuisine. Three hundred metres below the summit is the Zugspitze Glacier where there is the SonnAlpin restaurant with sundeck and lounges. 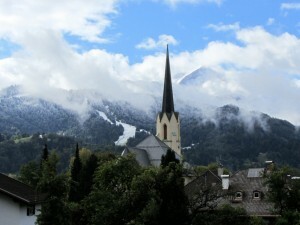 On top of the mountain you can also find Germany’s highest church consecrated by Pope Benedict XVI. The chapel known as Maria Himmelfahrt or the Assumption of Virgin Mary is located at Zugspitzplatt. The region of Zugspitze is truly the El Dorado of all winter sports enthusiasts as it has optimum conditions to ski for 7 months starting from November and going until May. 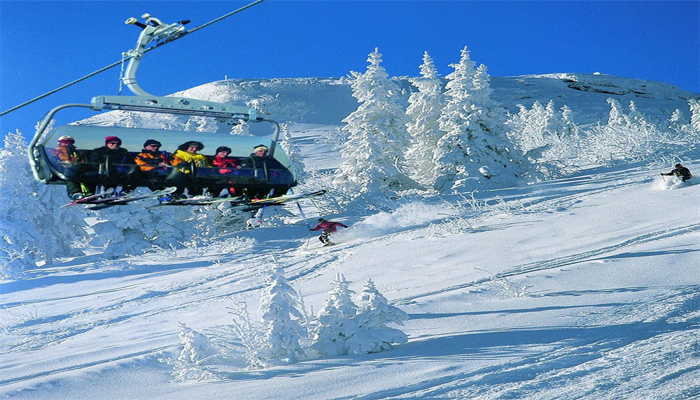 Whether there are amateurs or expert skiers, they can enjoy 150 kilometres of terrain combining Zugspitze with classic areas of Alpspitze, Kreuzeck and Hausberg. After an interesting day at the Top of Germany, we were back in Munich and due to leave the following day for Mumbai from Munich airport. So we took the opportunity of taking a hop-on hop-off bus to get a glimpse of this wonderful city. The Grand Circle Tour starts in front of the Bahnhofplatz outside the department store of Karstadt near the train station and it is recommended to start early. 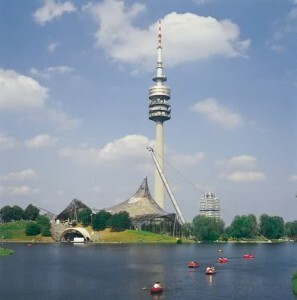 The bus started headed in the direction of the Pinakotheken or the painting galleries before moving towards the Max Joseph Platz or square where there is the National Theatre, Opera House, Residence Museum with the Treasure Chamber. The Max Joseph Platz is located at the beginning of the Maximilian Street and is a good place to do a walking tour of the area to see some of the fine monuments, memorials and buildings. The New Residence Theatre at the north side of the square is a classic style King’s building which dates back to the early 19th Century. Here you find the entrance to the Museum of the Residence and the Treasury which is well worth a visit. The Cuvillies Theatre is a unique Rococo theatre and is one of the most beautiful Rococo theatres in the world. There are guided tours to the Treasury and the Theatre which can also be visited without a guide as well. On the way to the Marienplatz, you have the Viktualienmarkt – an open air food market comprising of colourful outdoor stalls which is well worth a visit. Marienplatz is truly the heart of Munich with the Old and the New City Halls, the Frauenkirche (Cathedral), the Church of St. Peter, the New Jewish Cultural Centre, the Markets and the Hofbrauhaus or the Beer Hall which will be bustling during the Oktoberfest. Our next halt was at the impressive Palace of Nymphenburg with its Royal Gardens which also houses the hunting lodge of Amalienburg within the complex. 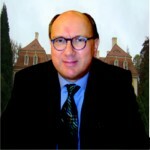 The Marstallmuseum along with the Porcelain Museum are well worth a visit here. 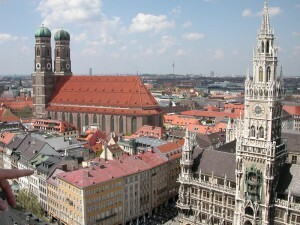 Munich is truly a city of art and museums and houses over 50 museums which gives the city a truly royal touch. 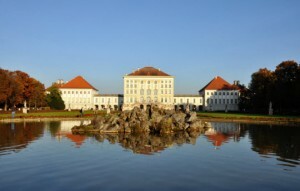 The Nymphenburg District is highly impressive with its lavish Baroque Palace and jewel-like museums. 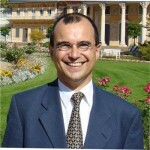 The Palace was built as a summer residence for the Electors of Bavaria and has many historical rooms to see including where King Ludwig II was born, the Marstallmuseum which houses the largest collection of historic coaches in the world and one of the finest porcelain collections in the porcelain museum. There is also an artificial lake, the Olympic Stadium, the Olympic Hall and the Olympic Swimming Pool with an impressive net-like roof which sets new trends in architecture. On our way back, we crossed the suburb of Schwabing which was once a village and a meeting place for artists. 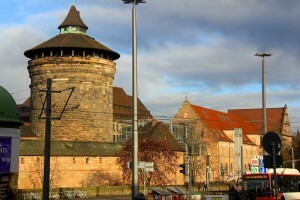 Today, this area is known for all kinds of entertainment and also there is the LustspeilhausTheatre.The bus then headed back to Hauptbahnhof, crossing the English Garden which is the green lung of this bustling metropolis and probably one of the largest green areas within any city of Europe. We finally took the Lufthansa Bus to the airport. It was indeed one of my most memorable holidays as we had seen so much in the span of 10 days – starting from Frankfurt and ending at Munich.